Thrilling Run is a new free funny and attractive Parkour game. 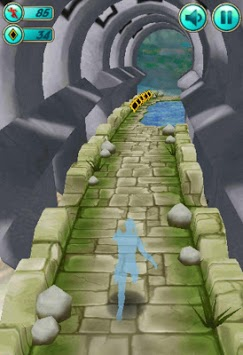 Thrilling Run is a new free funny and attractive Parkour game where you can enjoy running and collecting gold coins. 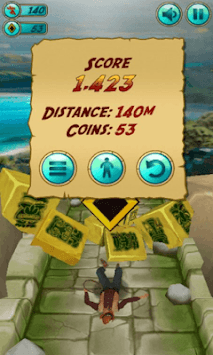 In this Runing game, You just need to slip screen to dodge various meltdowns and change the run direction. 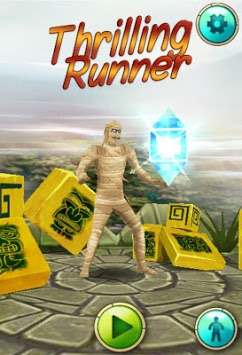 It is a totally free running game for you! Download and enjoy nonstop running in perfect music!